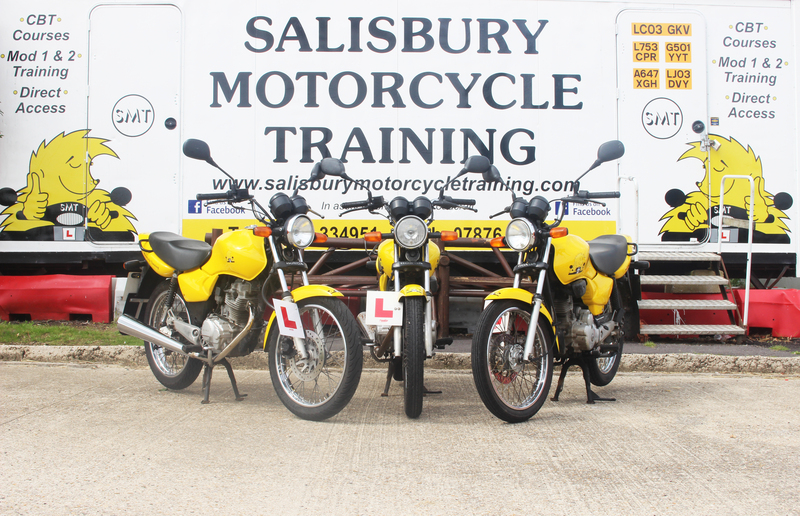 Salisbury Motorcycle Training is exactly that, Motorcycle Training in Salisbury and we believe in a customer centered approach making it easy and affordable for you to achieve your motorcycling goals in a way that suits you. We work in association with A1 Roadcraft which means we have a dedicated training facility at our disposal 7 days a week. All our instructors are DVSA Approved with a wealth of experience. 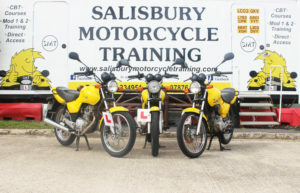 We reward loyalty so if you are a returning customer either with A1 Roadcraft or Salisbury Motorcycle Training you will get a £10 discount off your CBT so please mention this at the time of booking. If you have never been on a motorcycle before don’t worry. 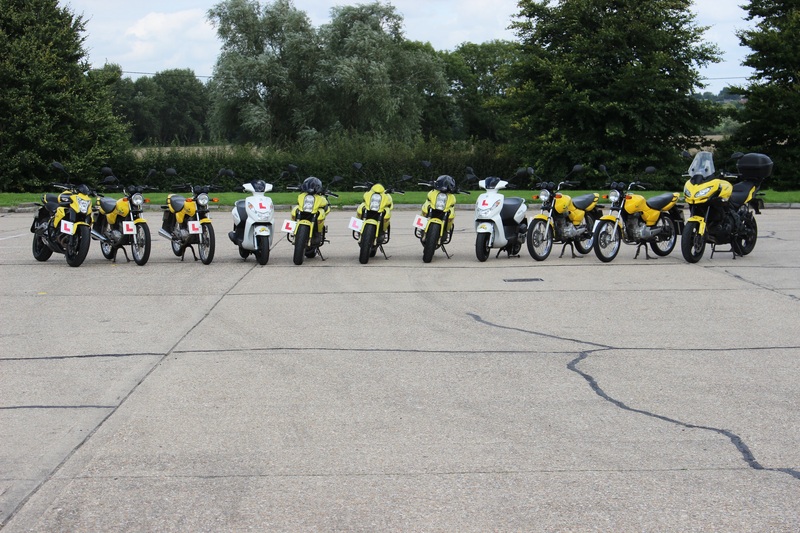 Our experienced instructors will tailor your course to your requirements from complete novice to experienced rider. We also offer 1 to 1 pre CBT tuition for those who wish to get a head start prior to CBT. Student to instructor ratio is a maximum 2 students to 1 instructor ensuring you get the attention you deserve. 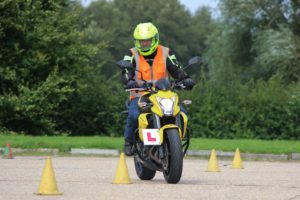 Module 1 & 2 training is carried out using our Kawasaki ER6 motorcycles unless another licence category is required. Our Motorcycles are maintained and upgraded regularly to ensure you benefit from riding good reliable machinery. You must have completed a CBT and reached a satisfactory standard before you are allowed to ride on UK roads unsupervised. Although all training is carried out at our training centre the test will be conducted at a DVSA approved test centre. 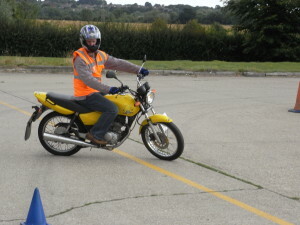 Module 2 includes: Eyesight test, safety questions, road riding and independent ride.